Your wedding day is fast approaching and you’ve organised just about everything: the dress, the venue and the wedding decorations. All that’s left to do is decide on what wedding makeup you will use and how to go about applying it perfectly on the day so it looks fantastic in photographs. This isn’t as simple as it sounds! 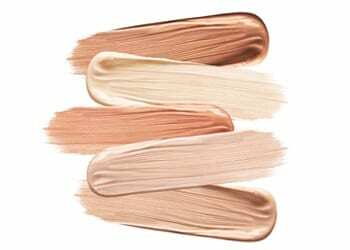 There are a lot of considerations to take on board when it comes to wedding makeup application including which products to use, what colours to select, not to mention what application methods will achieve the best results. Here are some pro wedding day makeup tips and tricks from the Perfectly Beautiful team to help make wedding makeup application a breeze. 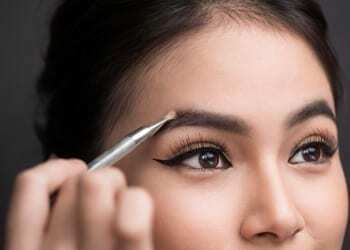 Using the right makeup products can mean the difference between looking gorgeous and having makeup that lasts the whole wedding and regrettably wiping away runny mascara after you’ve shed a couple of tears during the ceremony. If you don’t want to look like you’ve had a beauty meltdown, it’s best to opt for products that are waterproof and long wearing. This is so important! 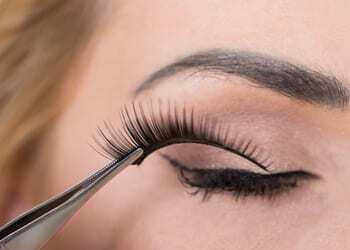 Doing a makeup trial run will give you the opportunity to experiment with different looks and application techniques so you can feel more confident that you’ve selected the right makeup products and will be happy with the end result. Wearing a t-shirt in a similar colour to your wedding dress during the trial will help give you a good impression of what you will look like on the day. There’s a big difference between every day clothing and a stark white wedding dress – your makeup and foundation should therefore take this into consideration. 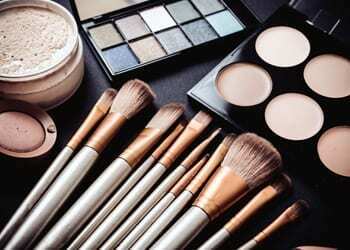 Be aware that how you apply wedding makeup might differ slightly from your everyday routine. You may need to highlight different areas of your face or use different products altogether from your normal everyday makeup routine so do your research. Consider using oil-free moisturisers, foundations and primers to prevent your skin from looking shiny especially when getting married in locations with warmer climates. As an added precaution, you can also carry oil blotting sheets to remove excess oil without disturbing your makeup. Wearing sunscreen on your wedding day will result in the camera flash bouncing off your skin making you looked washed out. Never use your fingers to apply foundation! This can leave fingerprints behind and create an uneven look which is less than ideal. The less you touch your face the better – this will prevent a build-up of bacteria and dirt on your skin’s surface. 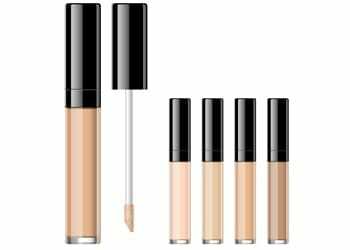 For flawless skin, you will need to consider what you are covering up as this will largely determine what kind of concealer to use. An emollient and creamy product with more peach in it will help contrast the blues, purples and dark circles under the eyes. 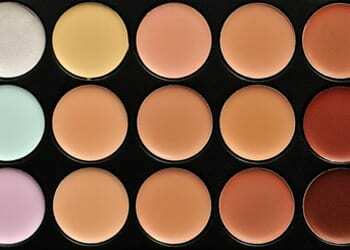 For blemishes, red spots or broken capillaries, use a pigmented, thicker concealer with hints of yellow. Use a highlighter shade on the brow bone as a finishing touch to make your eyes pop. Go for a light matte shade and pat it onto the outer corner of the brow bone to draw subtle attention to this area of your face. You want your makeup to look more natural in photos so don’t go for a heavy makeup base. Use translucent powders and blotting powders to ensure your T-zone is matte as this will photograph best. Use a brow pencil to fill in your eye brow – for best results, choose a pencil that is a shade or two lighter than your own natural colour. Extend your wedding makeup application past just your face and include your neck and shoulders if required. Exposed areas should look as uniform and natural as possible. Using an eye shadow primer is a sure way to disaster-proof your makeup and prevent any smudges against your white wedding dress. 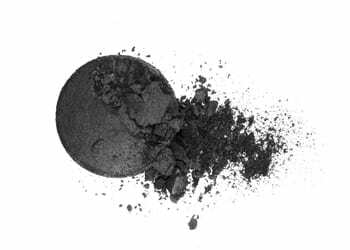 Using a dry cake eyeliner will last all day as opposed to a regular pencil which can potentially disappear and soak directly into your skin as it has an oily, waxy texture. No matter if you normally wear minimal makeup or prefer to wear a lot on a daily basis, experimenting with a bold, trendy new look on your wedding day is not ideal. Play it safe-you want your photos to be timeless. For guaranteed results, aim for a look that incorporates radiant skin, rosy cheeks and flushed lips. 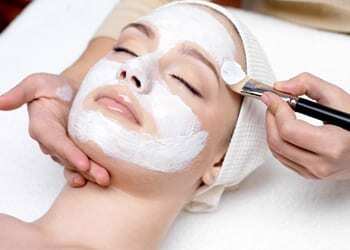 Be diligent with your skin-care routine and get regular facials if possible. This will make a big difference to your skin’s texture and create the best base for makeup. 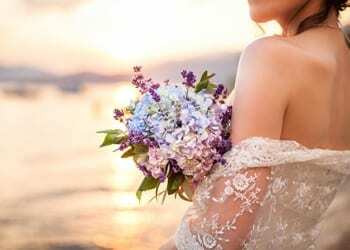 Aim for at least 3 monthly treatments prior to your wedding to illuminate and firm your complexion. The best wedding makeup should provide superior coverage and maximum wear to see you through your wedding day and night. Choose quality products that you know your skin won’t react negatively to for the best results. Ideal for special occasions or situations where you’re likely to be photographed, using fake lashes can make your eyes look big and captivating. For a more glamorous look and for those who have thin or spotty natural lashes, use full strip lashes. 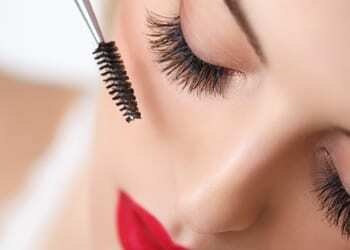 To enhance your lashes in a subtler way use individual eyelashes. Choose a lipstick that is not too glossy or too matte. A moisturising lipstick with a satin-like finish is best for a wedding. Apply using several thin layers and blot in between for long-lasting wear. Failing to allocate an appropriate amount of time to do your makeup on the day can be disastrous. 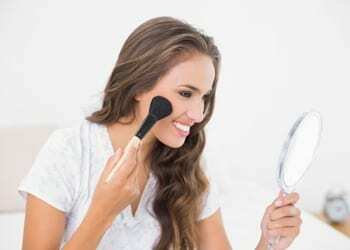 Allow for at least an hour for makeup application on your wedding day to ensure proper application. A good rule of thumb is to add an extra 30 minutes to however long you think it will take to apply your makeup. If the above tips and tricks seem like they might be too overwhelming and time-consuming for you on the day, you can always consult with a professional wedding makeup artist. Perfectly Beautiful specialises in wedding hair and makeup application so you don’t have to worry about a thing except looking radiant on the day. Speak to our team today about how we can help with your wedding day hair and makeup needs.